Michael possess a long and extensive knowledge of the Sarasota market, which he passes on to home buyers and home sellers. He can help you find remarkable homes for sale in Longboat Key or Downtown Sarasota. His exceptional accomplishments in the industry are rooted in his integrity, commitment to service and solid communications with his customers. Please read his customers testimonials. 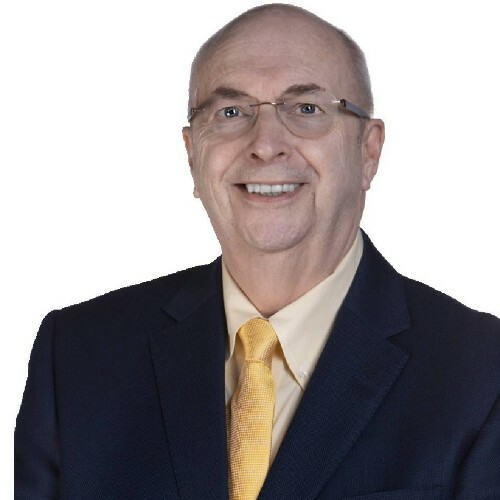 Michael believes that the most important aspects of having a successful relationship between Realtor and client are trust, communication and confidentiality. Whether helping with investing, purchasing a home, or assisting homeowners in selling their property, his professionalism, determination, persistence and strong negotiating skills give him the ability to provide clients with a profitable and smooth transaction. In 2012 Michael was named a Five Star Real Estate Agent for the fifth consecutive year by Sarasota Magazine in conjunction with Five Star Professional. Five Star Professional is an organization that provides localized, independent research on the performance of service professionals. Michael brings a dynamic enthusiasm to his profession and every real estate transaction. His incredible focus, knowledge, experience and positive attitude wins for his clients and customers time and time again. He listens carefully to his clients and customers wishes, and pursues their dreams as if they were his own. 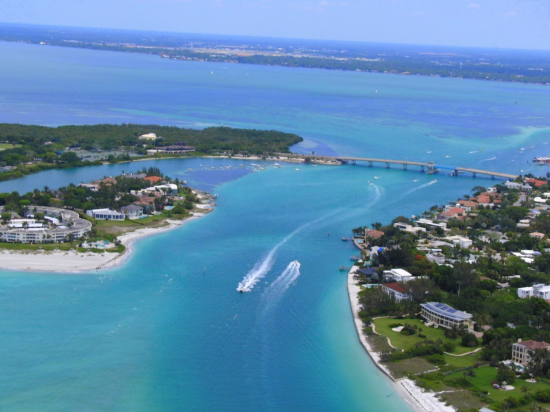 Let Michael show you around the beautiful Longboat Key homes for sale. Please call or text Michael Granston 941-504-8018 and let's discuss your proposed new home over lunch! "Michael may still have his English accent but he places his accent on providing the best possible service"